It’s nearly that time of year again when you can expect a knock on the door from a few of your neighbours disguised as little monsters or ghouls. Yep, it’s Halloween. Up until quite recently, Halloween wasn’t regarded as anything major by us Brits. It was merely a chance to dress the kids up as (bin bag wearing) witches or spooky vampires and get them out of the house for the night. However, that’s all changing and now it’s considered an increasingly popular and profitable event. Even adults are loving it, with themed parties and club nights popping up all over the UK. 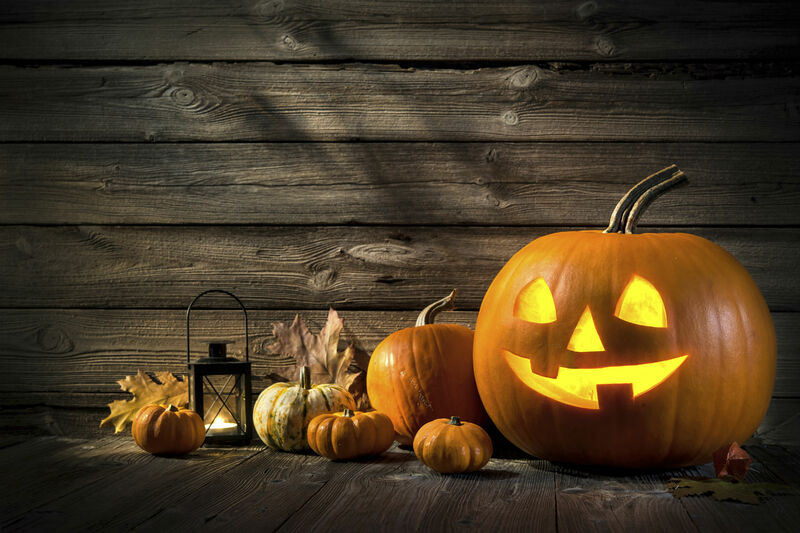 Halloween is now the third biggest holiday of the year, after Christmas and Easter, and not only this, it’s also the start of a fabulous two months for business owners, where consumer spending drastically increases. Some businesses will be overjoyed when Halloween hits, such as shops that specialise in fancy dress or those that put on spooktastic events. However, it’s much more than the obvious which will see their profits increase. If you own a gift shop you could stock up on some themed extras, maybe black and orange tea lights complete with creepy candlesticks. And, what about offering a range of Halloween teddies and toys for children? The majority of young people love Halloween, after all they get to dress up and collect sweets! If you want to go that little bit further, you could also introduce a sweet cart where customers can choose their own pick and mix or buy pre-packed tubs. Whether they want some treats for themselves, trick or treaters or party guests, it’s another way to earn that little bit extra. It’s not unusual for a coffee shop to sell a delicious array of fresh cakes so make sure around Halloween yours are decorated appropriately. If they look the part, you’ll create a talking point between your staff and customers, offer something unique and make your business memorable. Hairdressers could offer packages for wild zombie hair, or green rinses. If there’s a resident makeup artist, it would be great to offer some face painting too, this way people can get prepped and excited for whatever they have planned. If you haven’t got some sort of Halloween event on, you’re seriously missing out. You should invite people to a fancy dress party hosted by your business, create green garish cocktails with gummy worms dangling out of them and put on special offers for the night. Adults love to dress up just as much as children, so make sure that when they do, it’s because they have plans at your establishment. Your company doesn’t need to have any obvious connection to Halloween, you just need to be prepared. 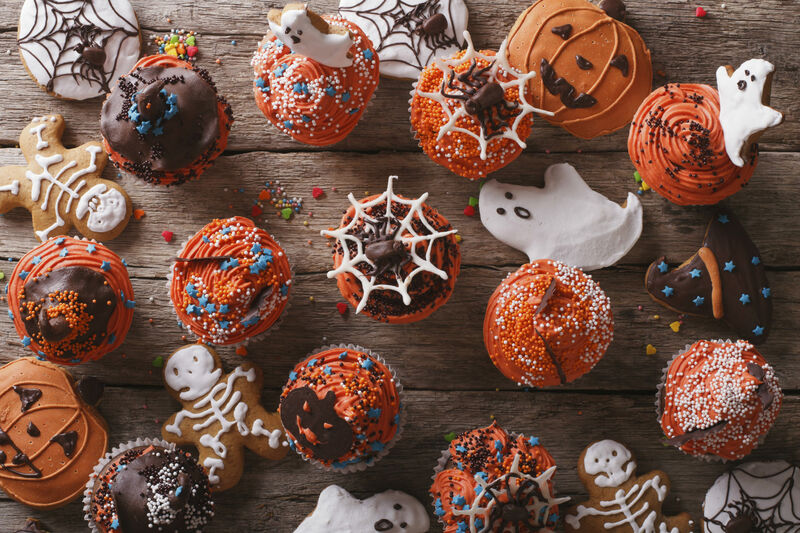 If you think outside of the box, purchase stock in advance and market to your audience, you’ll make sure that people know that yours is the place to go for Halloween themed treats. By making a great impression on this day, you’ll be sure to win custom all year around.